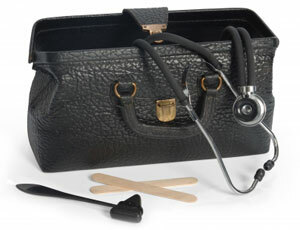 Consultations are by appointment and can be made over the telephone or in person at reception during opening hours. 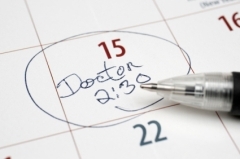 The surgery offers extended hours from 18:30 - 20:00 on all week days except Thursdays, please ask the receptionists when booking if you require a "late appointment". Please be aware we operate a walk in blood clinic Monday to Friday 08:30 - 13:30 at Sudbury Surgery. Sometimes it may seem that someone who arrived after you is being called in before you. This may be because the patient is going into a pre-booked appointment or an alternative service. 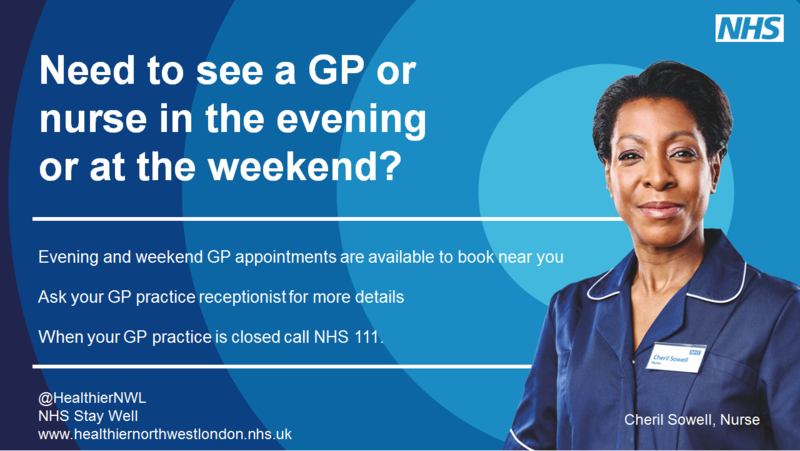 The GP Access Hub service is also provided at Sudbury Surgery which offers additional appointments for all Brent patients, operating across multiple sites and locations near you. Nurse appointments are also available at some sites. Pre-bookable appointments are also available on Bank Holidays. Please be aware that you will need to contact the surgery closer to those dates to determine opening times. The GP Access Hub is staffed by fully qualified GPs/nurses who have full access to your medical records when needed. For more information regarding access to the service, or to book an appointment, please enquire at the surgery reception. If calling outside of surgery hours, please call 111 for the appropriate referral to the service.